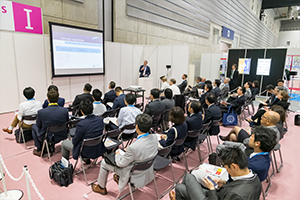 Sponsor seminars are delivered at a closed venue in the Annex Hall, and are an excellent chance to give in-depth presentations of your company's products and technologies to visitors at the exhibition. A private seminar at a closed venue in the Annex Hall, with lunch provided for attendees. 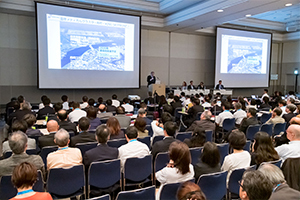 Delivered on a stage inside the exhibition hall, these presentations can attract a large number of diverse visitors. 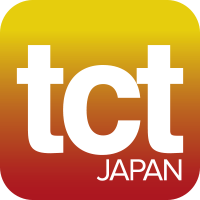 250,000 JPY / per 30 min. 100,000 JPY/ per 30 min. 50,000 JPY / per 30 min. Simultaneous interpretation services (English-Japanese) are available for an additional fee of JPY 100,000 per 30 mins. Short presentations for non-exhibiting Partnering participants! 100,000 JPY/ per 15 min. Partnering participants can apply to deliver a presentation via the online Partnering system, once they have obtained an account. Get in touch for more information. Simultaneous interpretation services (English-Japanese) are available for an additional fee of JPY 50,000 per 15 mins. 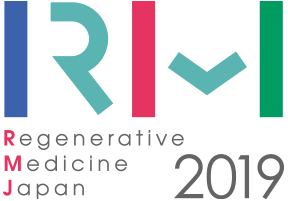 Seminars and Presentations at BioJapan and Regenerative Medicine Japan are offered to exhibitors only (companies and organizations with exhibition booths). 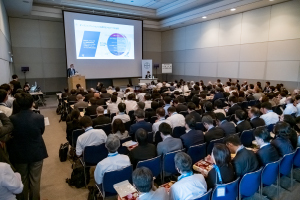 However, non-exhibitors may also apply to give a Seminar or Presentation on the condition that their total participation fee surpasses 1,080,000 JPY, including the fees for the Seminar or Presentation they wish to apply for.